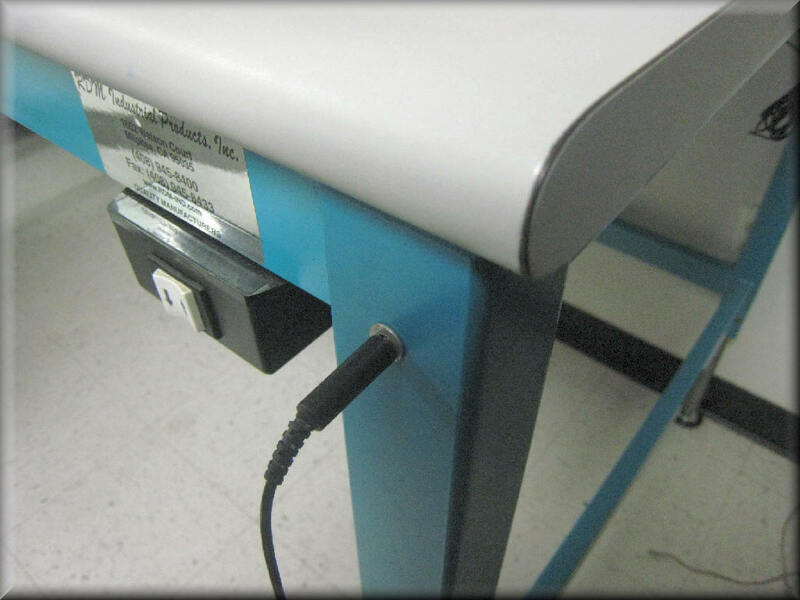 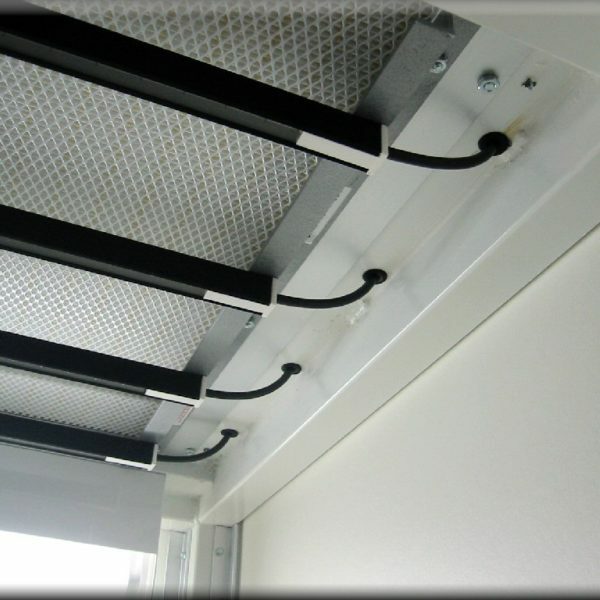 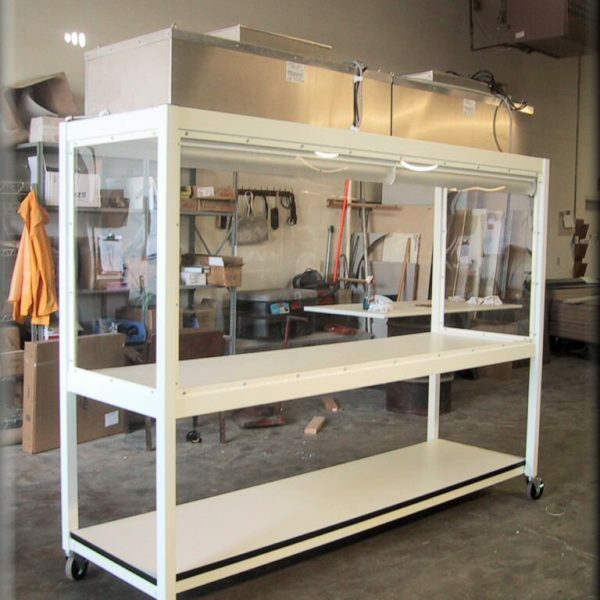 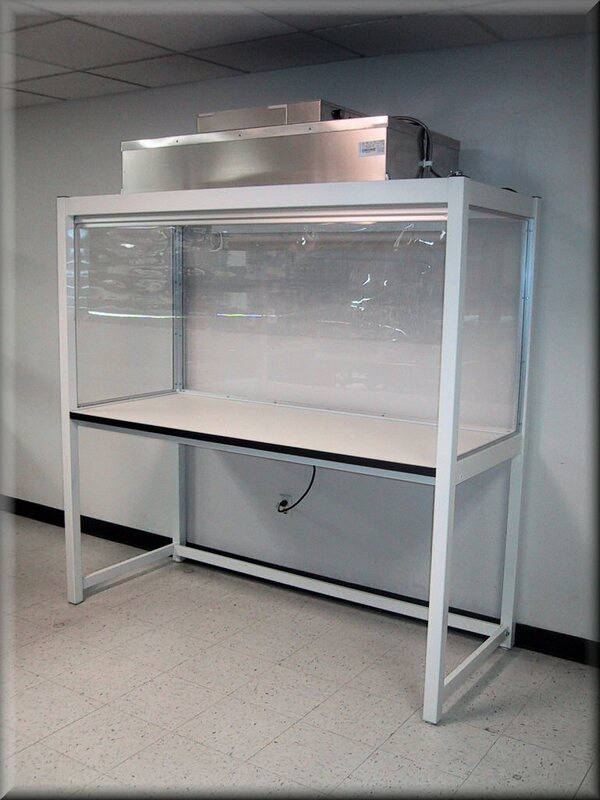 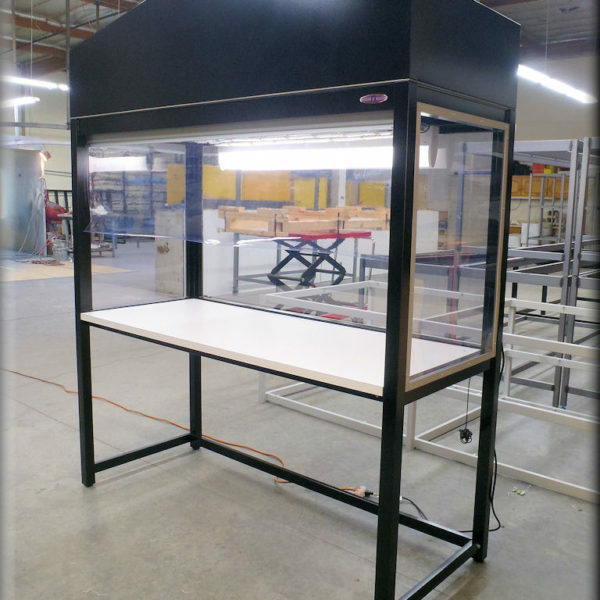 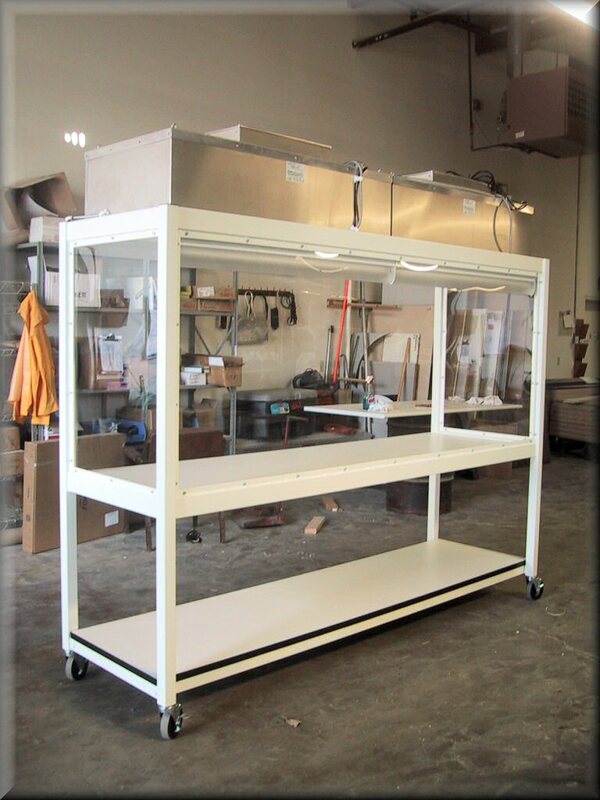 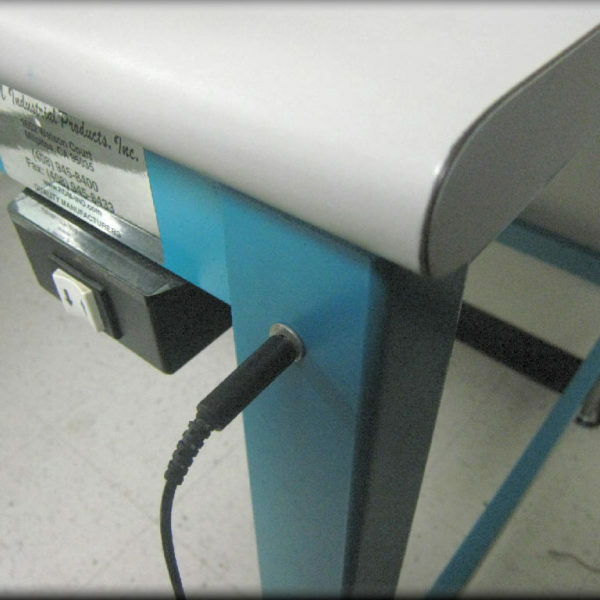 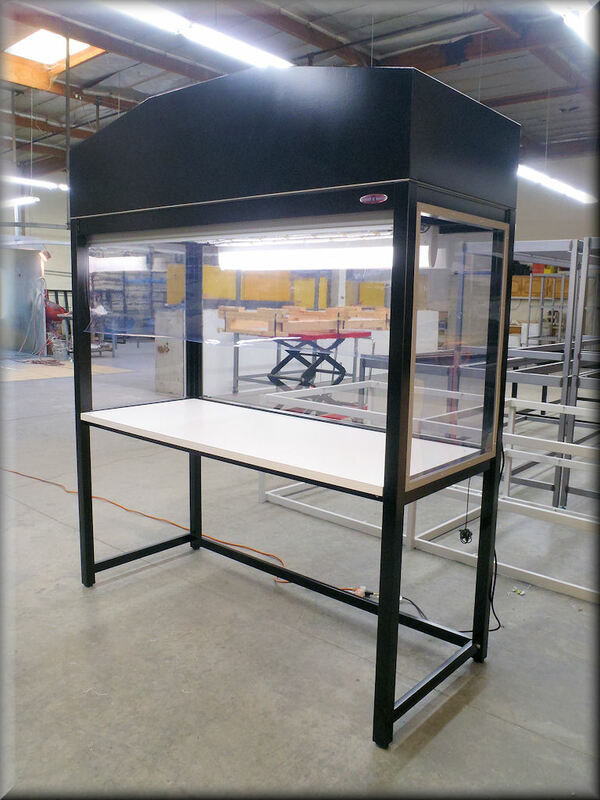 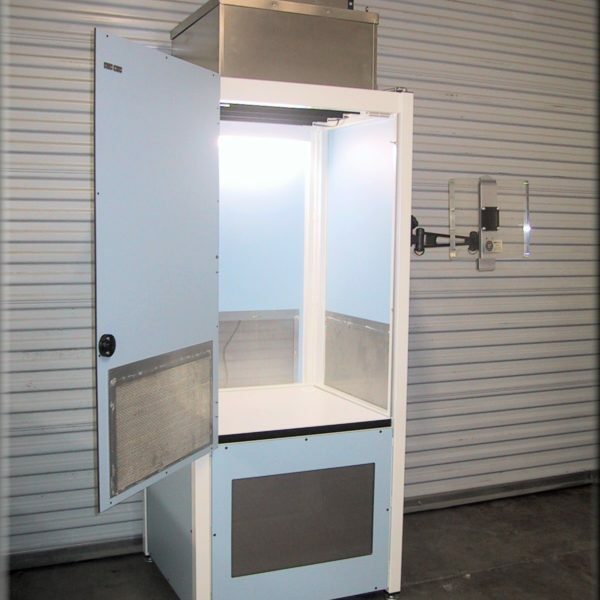 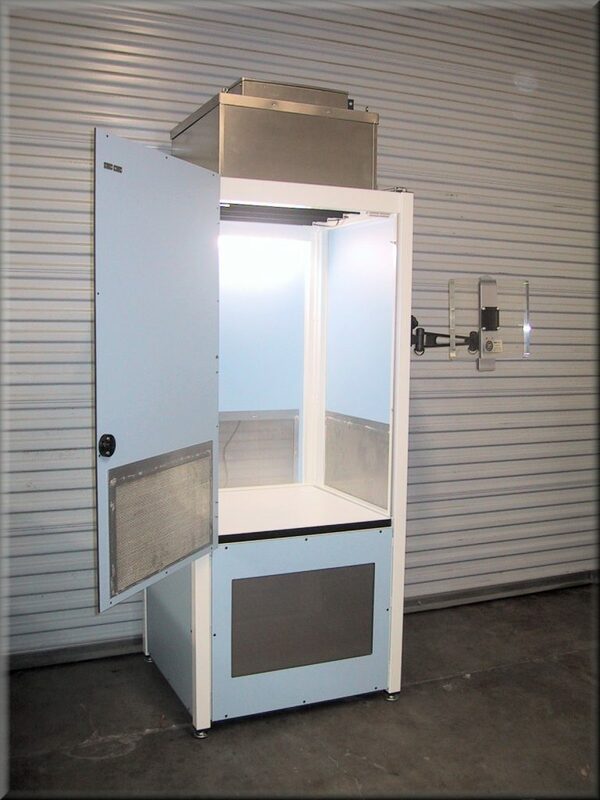 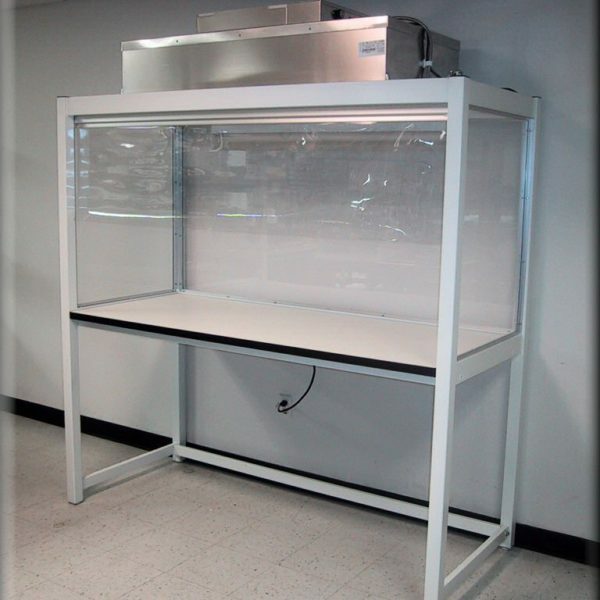 Our Clean Air Benches are designed to protect your products by bathing the work area with clean air that is free of particulate contamination. 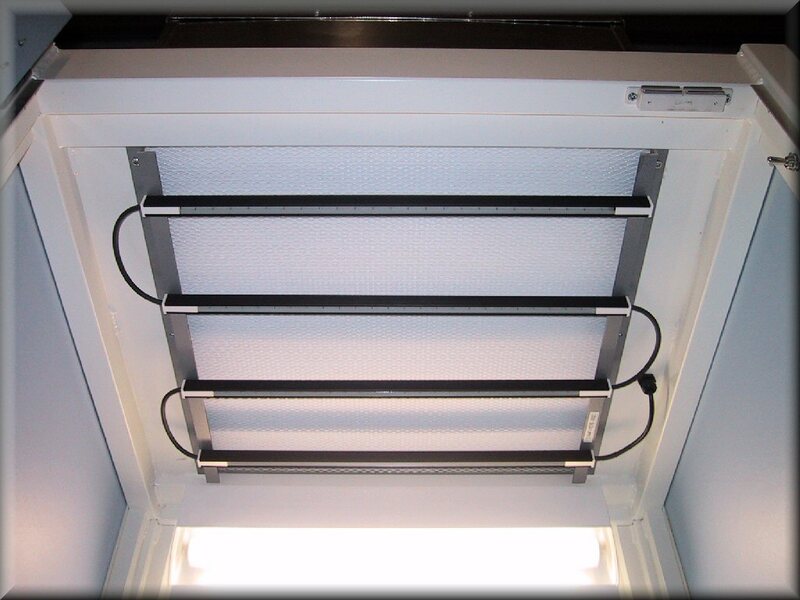 Note: Units below are appx. 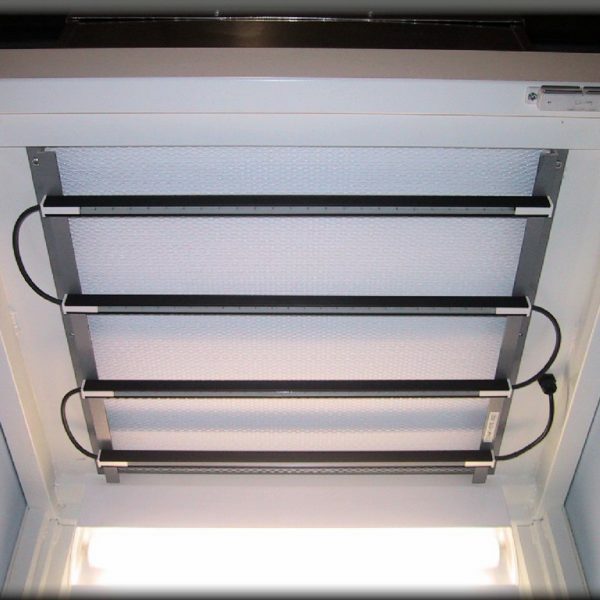 72″high with HEPA Filter and Shroud Removed. 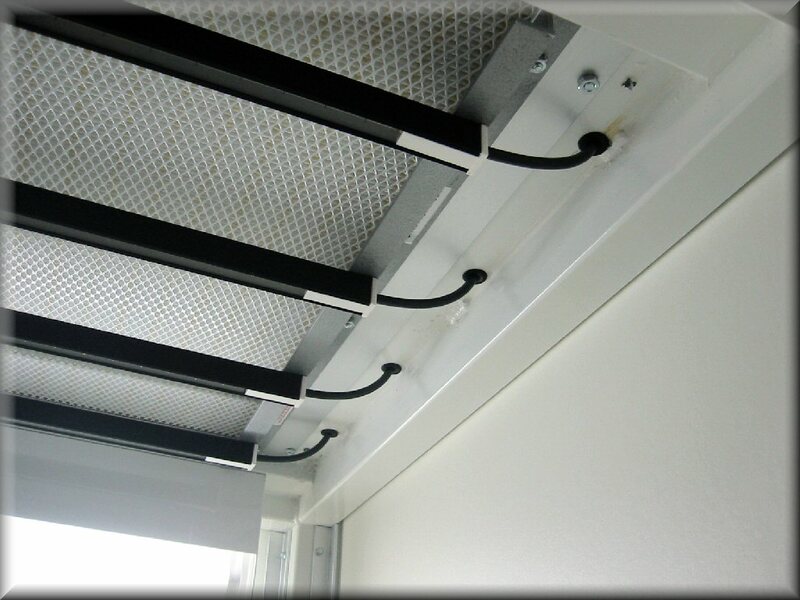 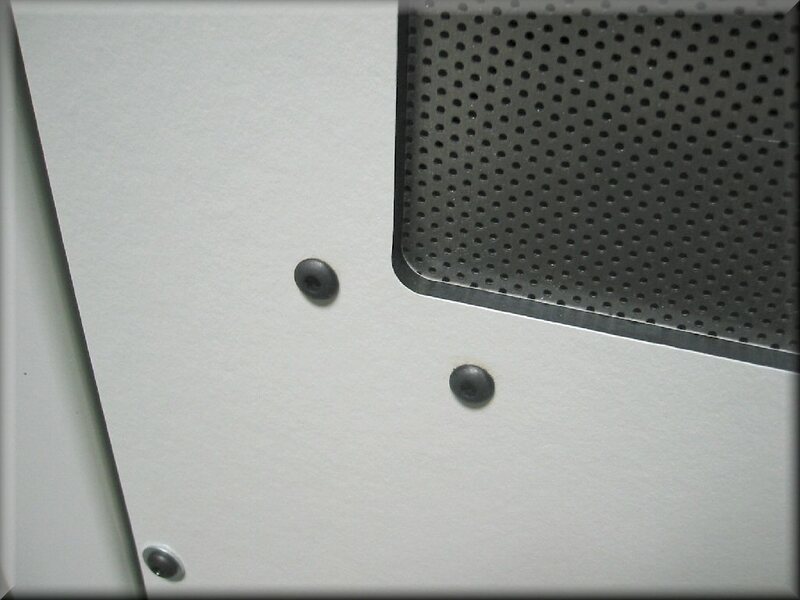 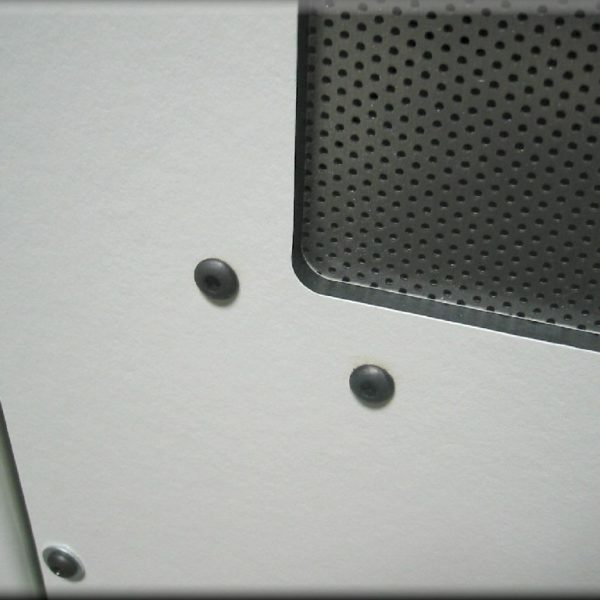 ULPA Filter(s): - Higher Filtration - 99.9995% efficient @ 0.12 micron.